I am definitely a handbag girl. Ever since I was little, I loved bags of all shapes and sizes and still do to this day. I was recently at an outlet mall in St. Augustine, Florida, and stopped by the Calvin Klein store. Needless to say, I wanted to buy everything. 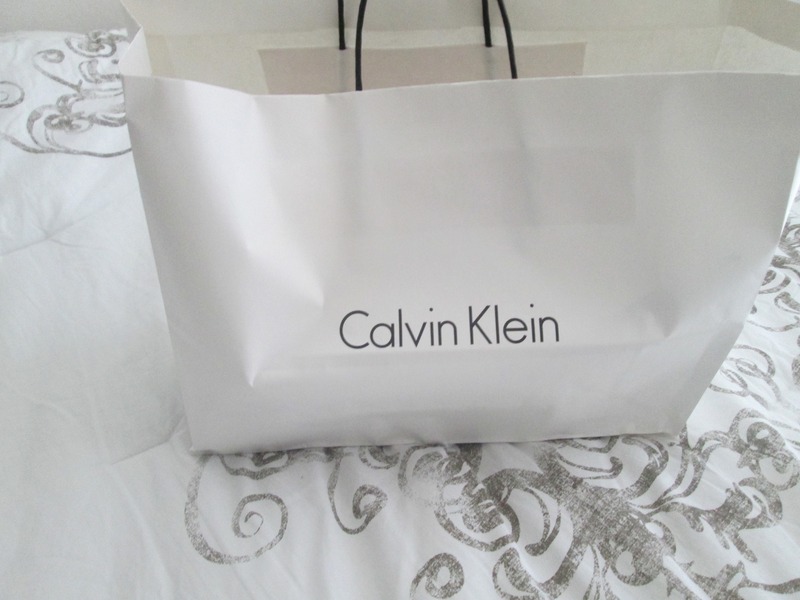 However, the husband told me to pick one and so I did and I am extremely happy with my first Calvin Klein purchase. 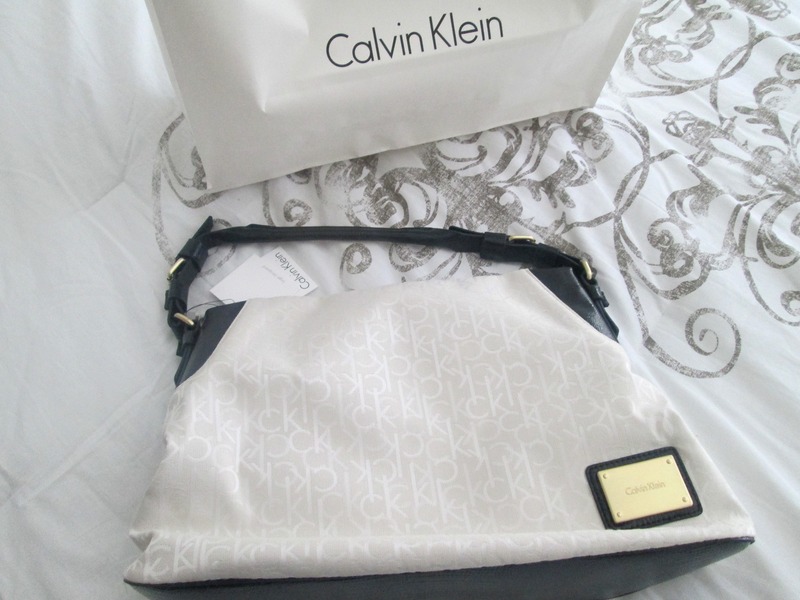 I picked a simple white bag with the CK logo print and black accents on the handle and corners. This particular bag appealed to me a lot as I didn’t own any handbags in white and thought it would be perfect for work and business events. Outfit of the day- Couple edition! Since fall is here, I thought it would be nice to do a fall outfit of the day with the hubby. Now that the weather is more confused than usual (cold in the morning, hot in the afternoon, and then cold in the evening again) it’s always best to layer up. The one thing I love about Georgia is that they have a perfect fall season. Its chilly but not freezing cold that you have to bundle up! Nor does it rain as much which I find odd as it rained more in the summer than it does now. Anyway, it works for me as I’m able to wear all my boots and jackets which I hardly wore back home in Dubai due to the hot and humid weather.